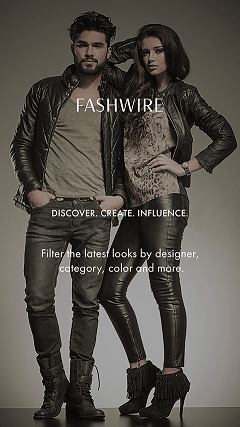 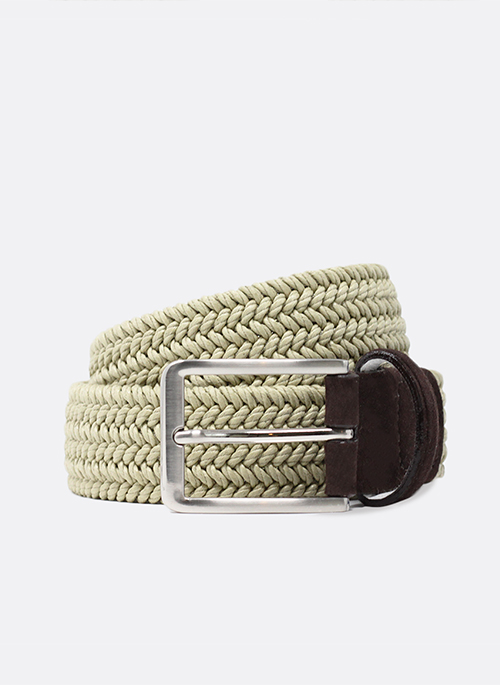 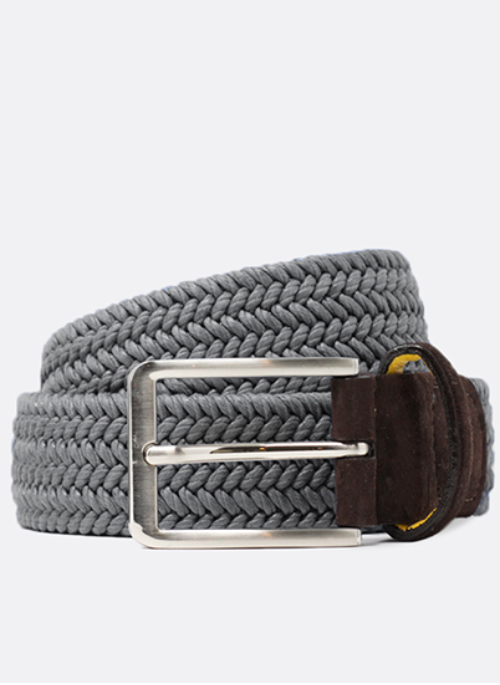 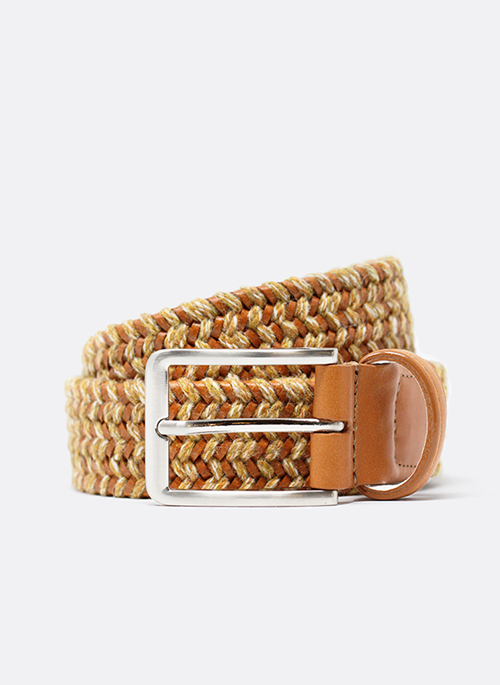 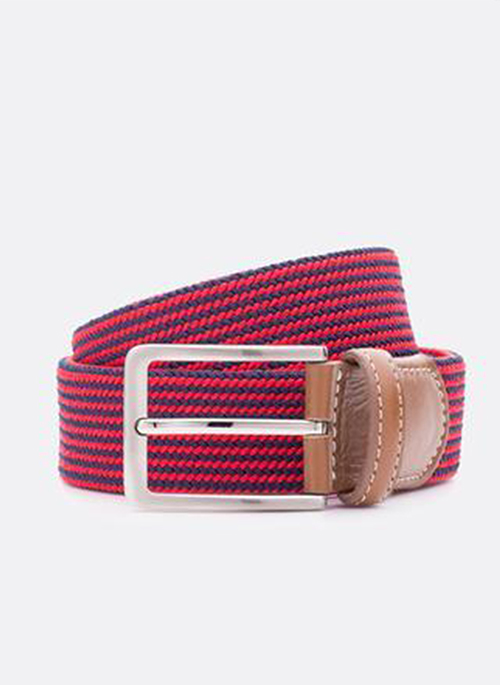 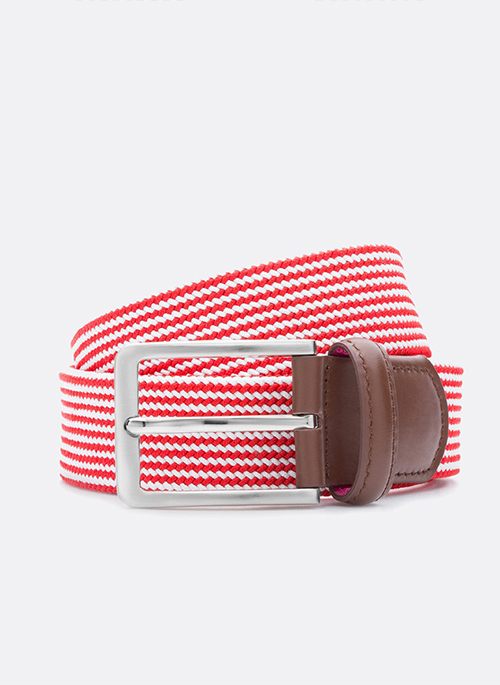 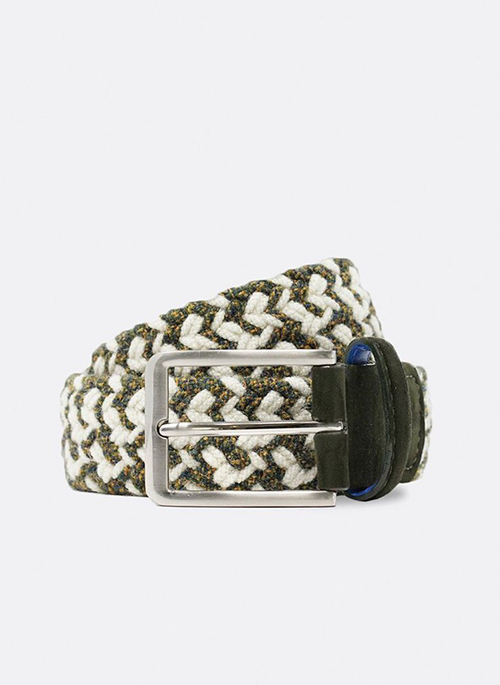 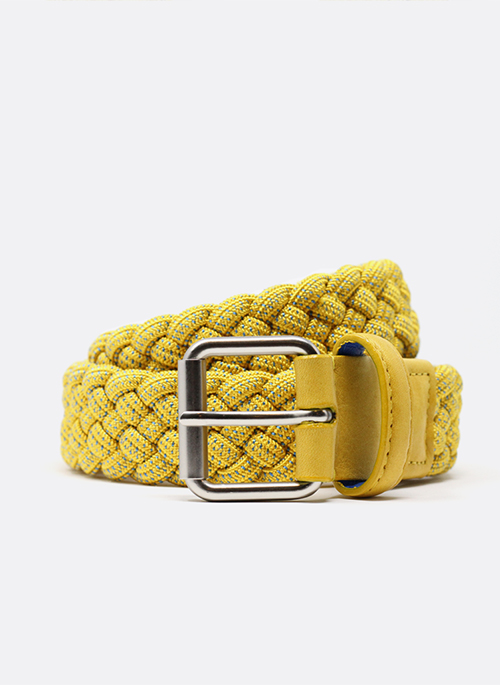 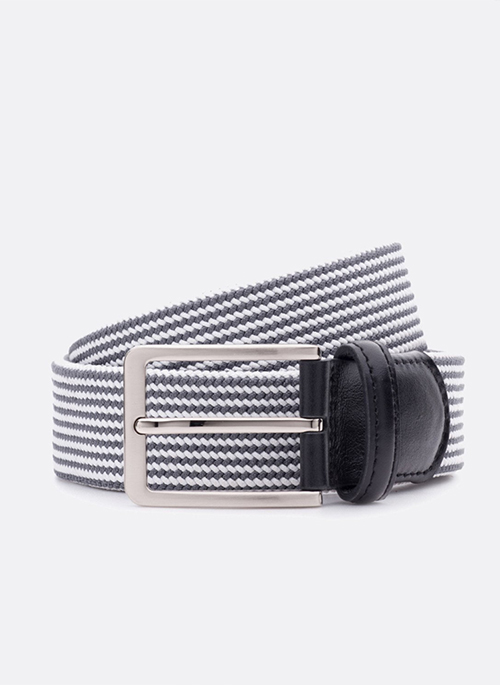 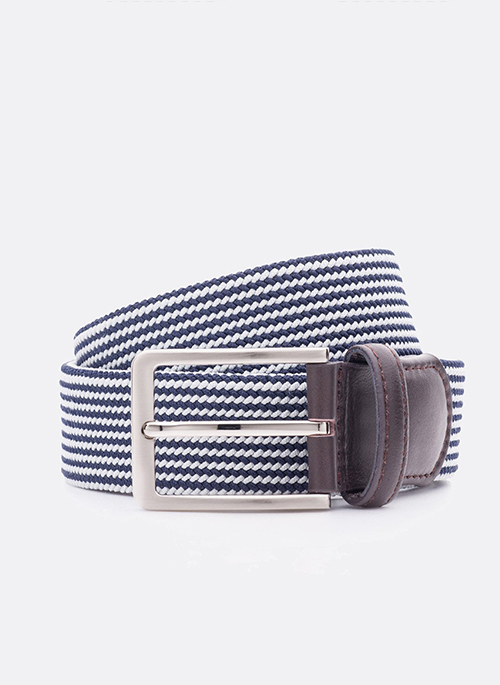 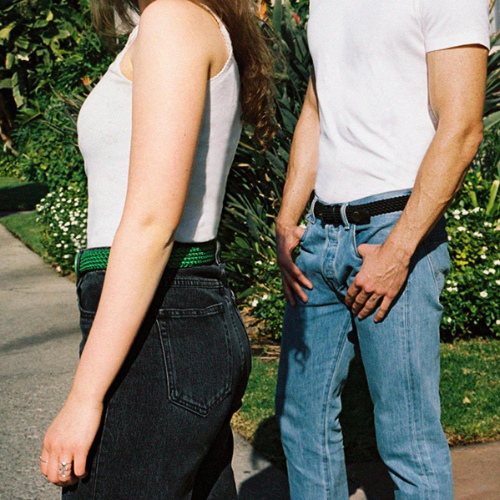 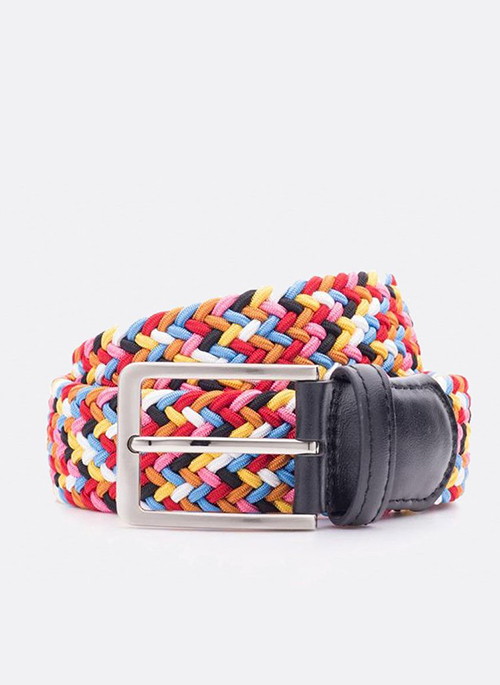 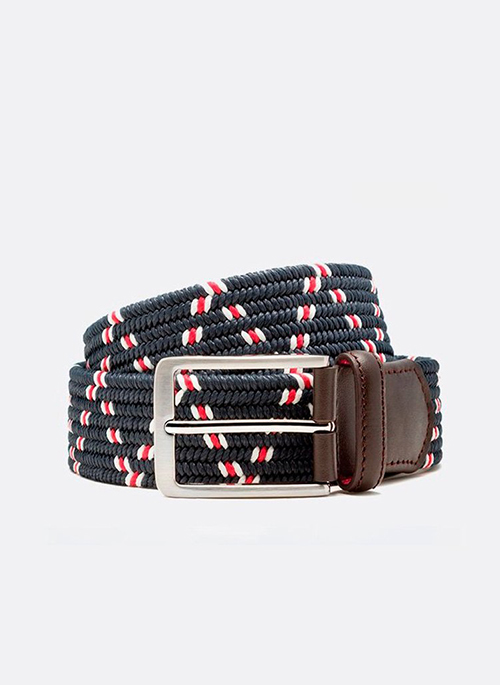 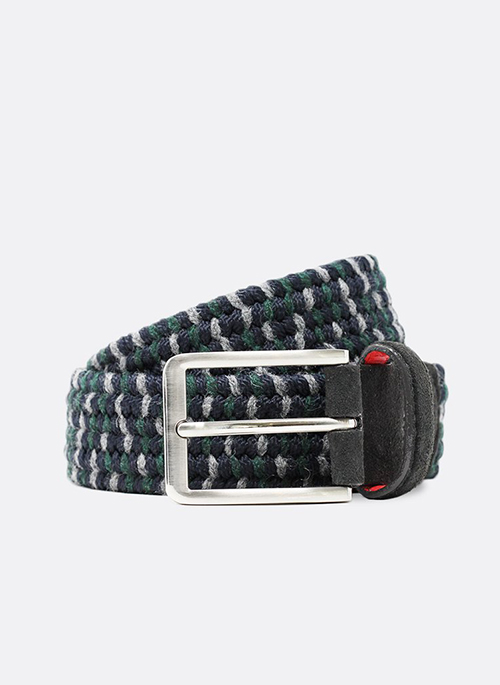 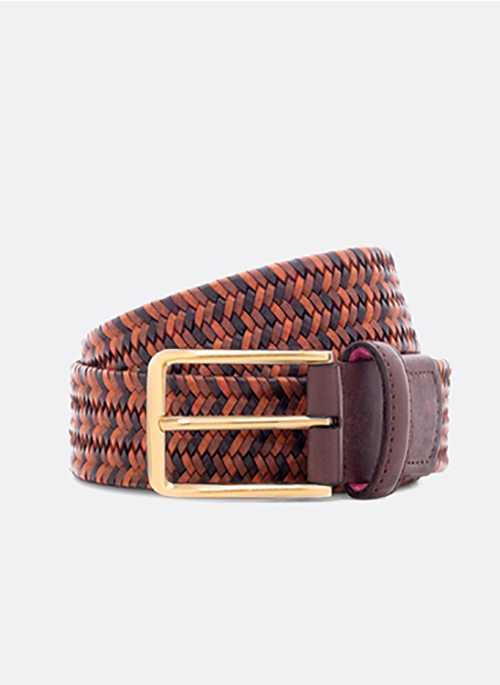 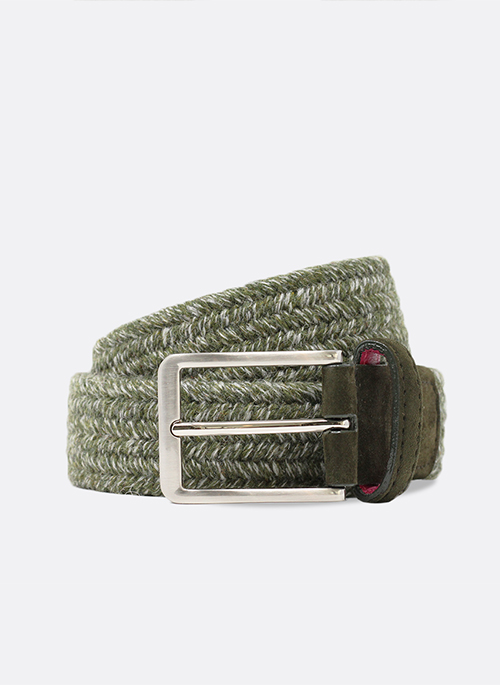 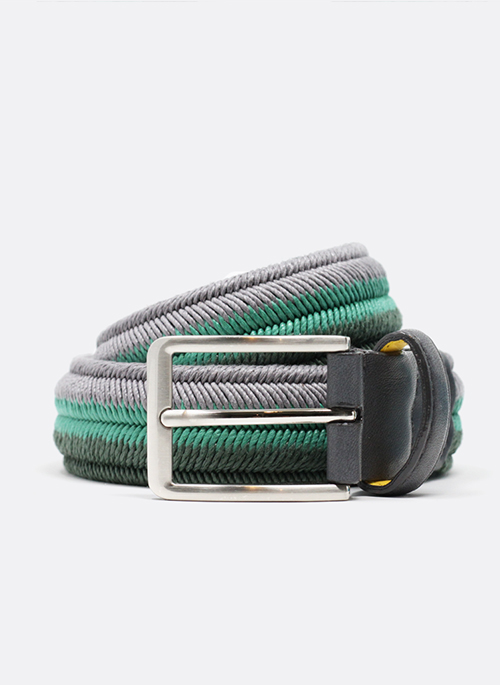 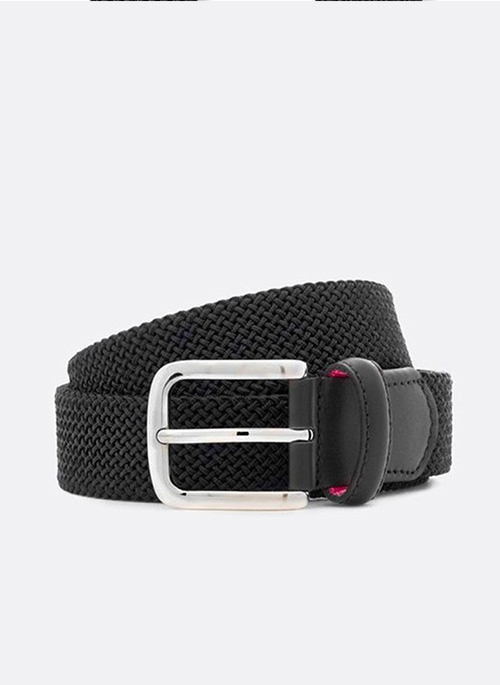 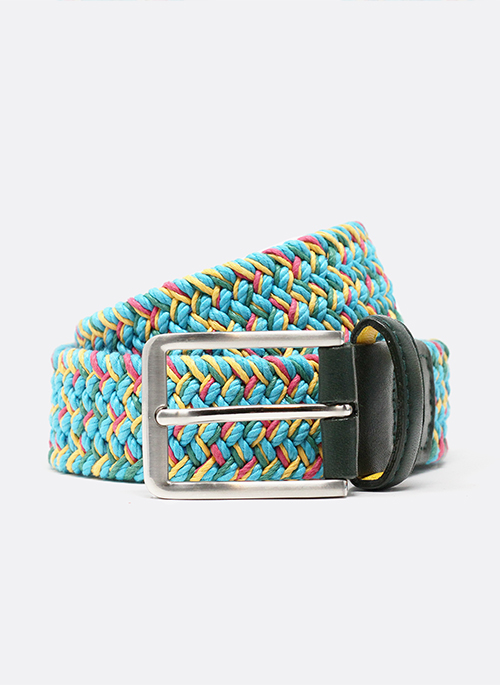 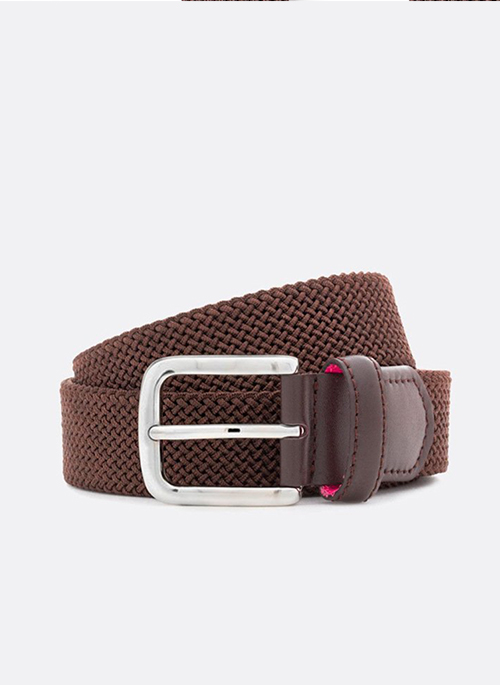 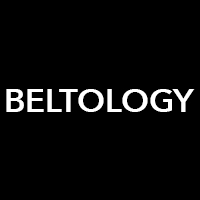 A departure from ordinary woven styles which stretch and lose their fit over time, each one of our belts are hand crafted in the USA with a resilient flex that adjusts to fit perfectly to your waist no matter what you're doing. 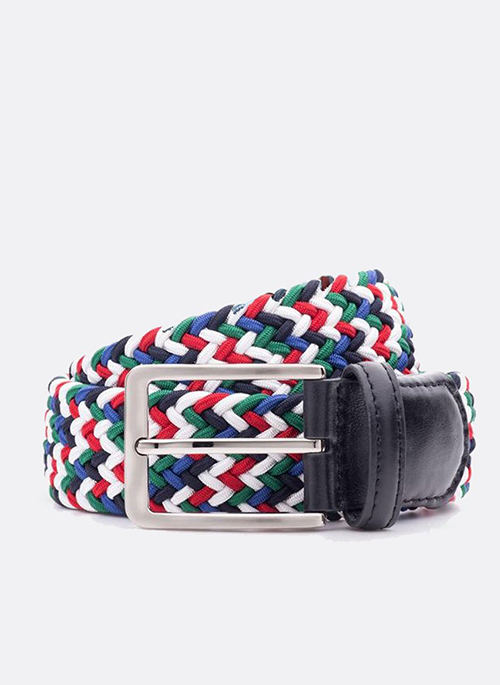 Moreover, our unique design gives us the flexibility to combine premium materials and colors that both pay homage to classic styles while also creating entirely new ones. 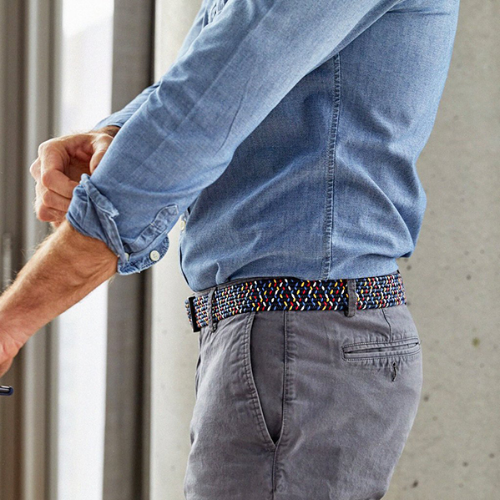 Whether you're headed from the office to the golf course, or from your apartment to a night on the town our belts will move with you.